The Local Arrangements Committee welcomes you to Phoenix, Arizona! Welcome to the Grand Canyon State and the Sonoran Desert! Phoenix and the Phoenix Metro Area offers you a unique experience and environment for your conference and for exploration! If you're arriving by plane, you'll likely fly into Phoenix Sky Harbor International Airport (PHX), which is only 10-15 minutes away from the conference hotel. The Sheraton Grand Phoenix sits in downtown Phoenix and, while they do not offer shuttle service to and from the airport, you have multiple options to travel from the airport to the conference venue. Super Shuttle is offering discounted rates for IUG attendees! Get 10% off your ride to and from the airport by using the group booking link below! This discount code is good from May 2 to May 12, 2019. You can book online or by calling 1-800-BLUE-VAN (1-800-258-3826). Be aware, phone reservations may incur a $3.00 booking fee. Your Super Shuttle discount code is HPRK6. Light rail service is available from the airport to 3rd Street and Washington. From there it's a 5 - 10 minute walk from the train station to the hotel. Valley Metro bus Route 13 stops at Terminal 2. Bus Route 44 connects with the Airport at the 44th Street PHX Sky Train Station. The free PHX Sky Train runs regularly and is only minutes away from Sky Harbor terminals. 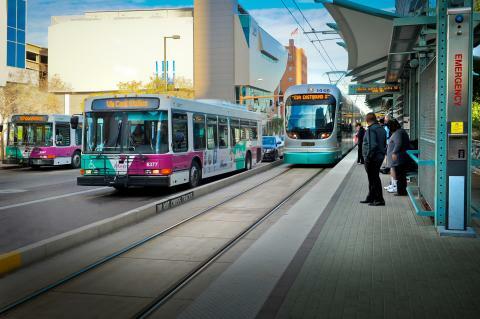 The 44th Street PHX Sky Train Station is a direct connection to Valley Metro Rail, which offers access into Phoenix, Tempe, and Mesa. Phoenix can be hot during early May. In 2018, temperatures rose to over 100 F (38 C) by May 5th. If you're not used to the hot, dry desert weather, make sure you pack accordingly. 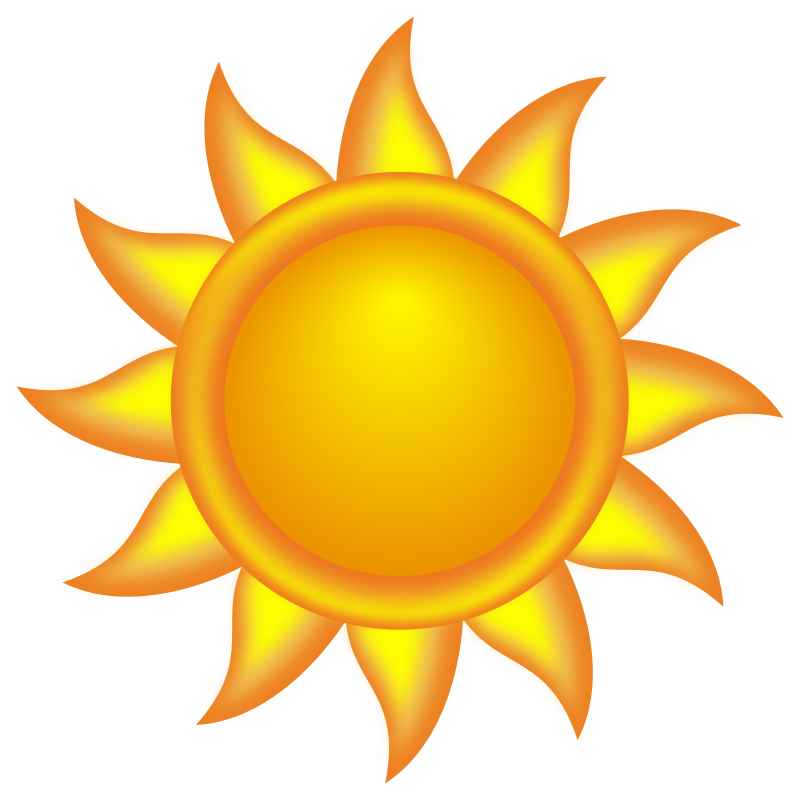 Sunburn and heat exhaustion can put a serious damper on your conference, so check the weather before you travel! Additionally, indoor venues tend to compensate for the heat by cranking up the air conditioning. So indoor conference rooms can be chilly while the sun beats down on the sidewalks outside. Be aware that you may experience a radical temperature shift when you walk outside. Keep yourself hydrated, especially if you're going to enjoy the beautiful Phoenix outdoors! 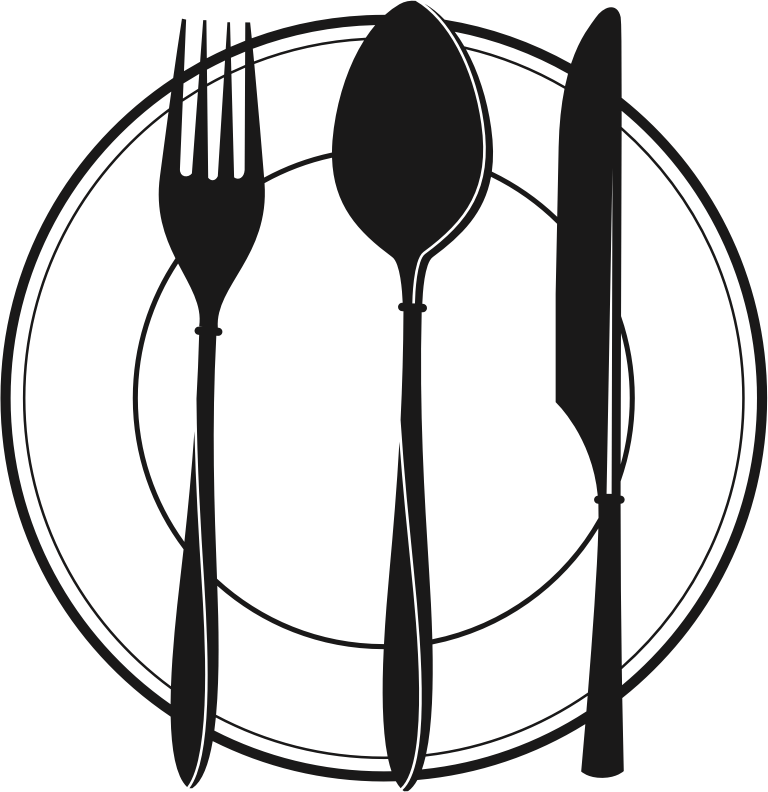 Downtown Phoenix is home to dozens of unique and excellent restaurants, pubs, and microbreweries! There are several choices to be had near the hotel. Or, if you're willing to spend some time in a taxi or ride-share, you can find even more in nearby Tempe, Mesa, and Scottsdale. Maybe you'd like to see the local list of breweries? 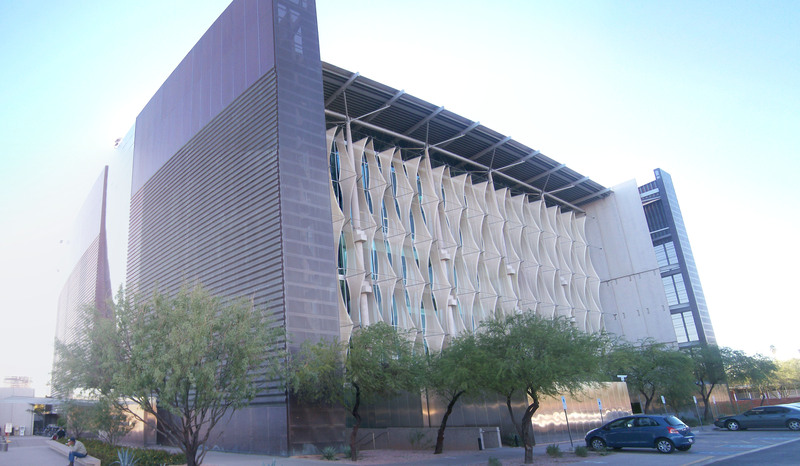 Phoenix is home to the Arizona State Library, Archives, and Public Records. The Valley of the Sun supports a county wide library system along with several city library systems. The closest library system to the conference is Phoenix Public Library and their fantastic Burton Barr Central Library. MCLD maintains a more complete list of Arizona libraries.